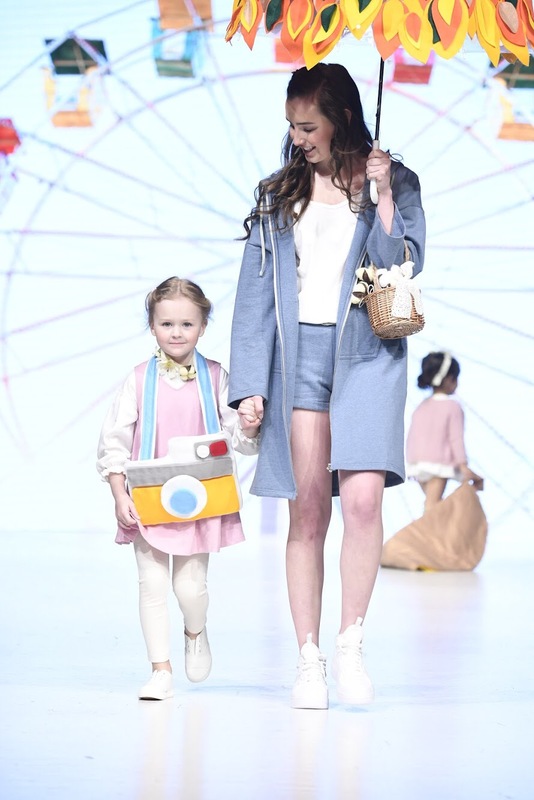 For 4 seasons, Vancouver Kids Fashion Week has produced a runway that celebrates multiculturalism and emerging talent. We strive to identify undiscovered designers by providing an accessible and widely reputable platform. Through international media coverage and cogent buyer connectivity, VKFW has provided the exposure to project designers into the next stages of success. 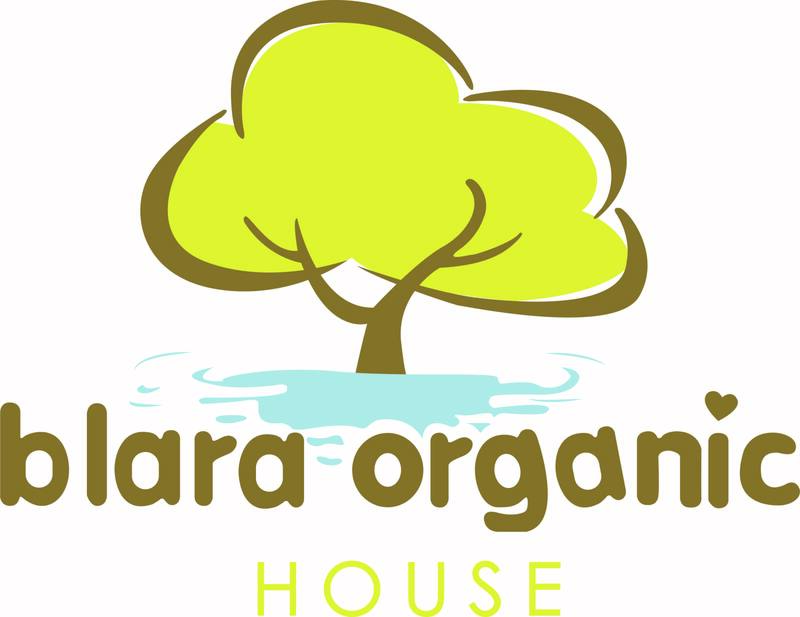 Revolutionizing the industry since its inception in 2016, Blara Organic House has paved the way for real sustainable change in the eco-fashion industry. Our products are not only made from certified organic cotton but utilize other natural fibers to provide garments that are truly natural. 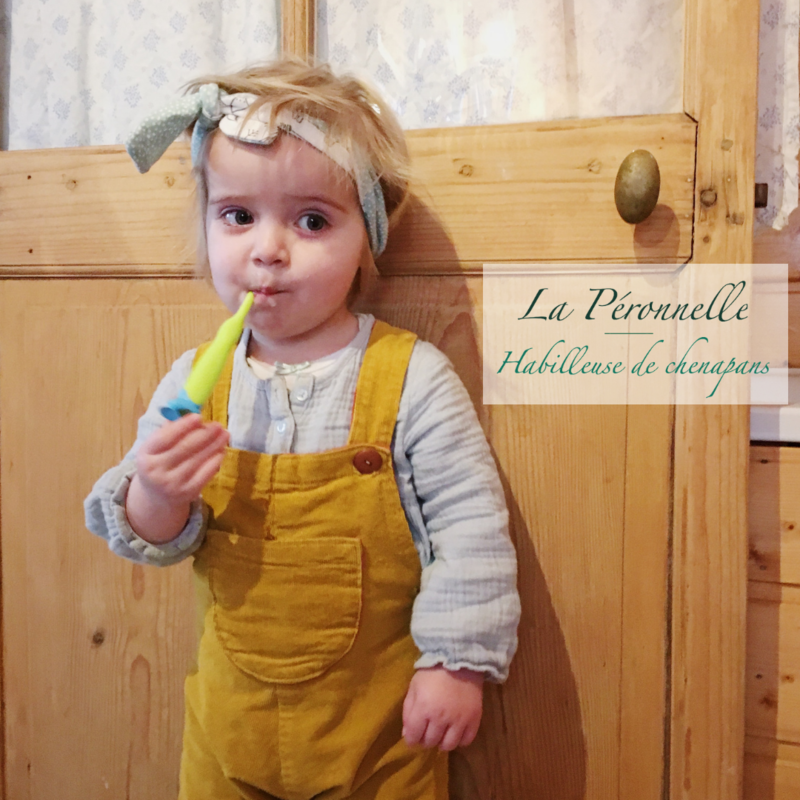 We believe that living a healthy and sustainable life should be incorporated in all aspects of our lives, whether it is nourishing our bodies with organic foods to making responsible choices in the quality of clothing we choose to wear. DESIGNER QUOTE “The inspiration for this collection came to me on a weary night as I was asking myself if this was the life I had dreamed of. I reminisced about my childhood. When we were children, did we give in to social injustice? Did we have any big yet naïve dreams? In those simpler times, we were fearless, happy, and courageous. Look at us now, are we still as lively and carefree? Life is unpredictable and volatile. 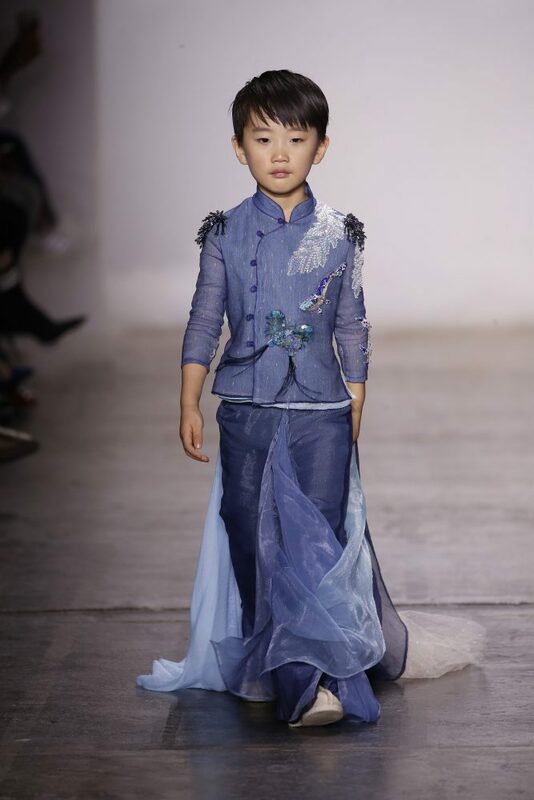 With this as our theme for New York Fashion Week, my designs will be showcased by children as a way of telling us all to go back in time to when we were young, and face life without fear.”- Yan Zhang ABOUT DESIGNER The word SUNCUN, is inspired by a saying in Taoism (a Chinese philosophical tradition), which represents the power of creation. 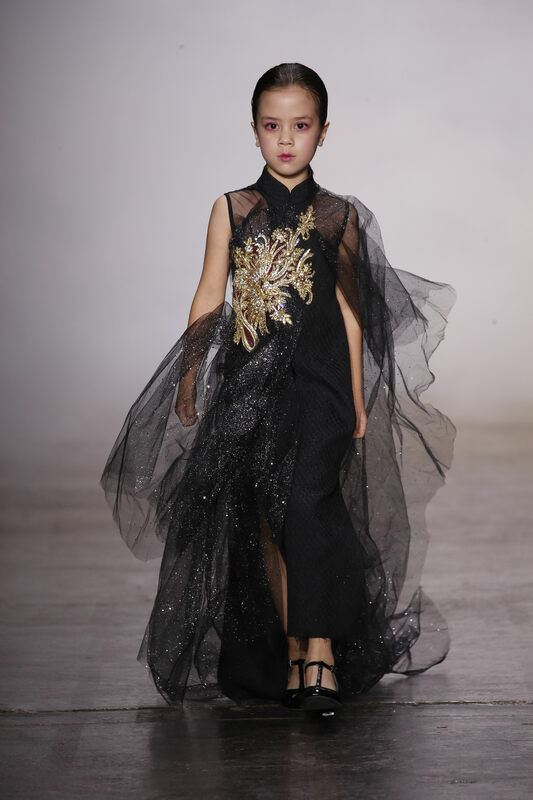 Created by Yan Zhang, the brand has gathered a team of experienced and highly-skilled fashion designers in the industry to create the most luxurious garments in China. SUNCUN devotes over 300 hours of work to each piece of clothing and has even paid a visit to the finest craftsmen in the country in order to learn more about traditional. Create a culture that reflects who you are, what you feel, and where you're going! 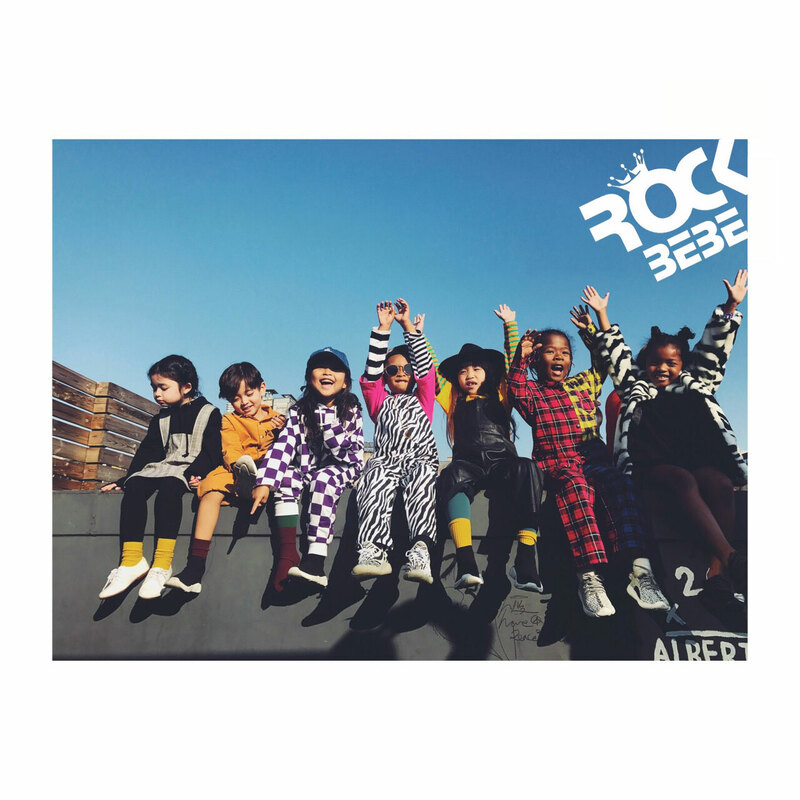 ROCKBEBE will be with you every step of the way as the center for kids and family street fashion! The brand 'Kipop' is specializes in kids fashion. 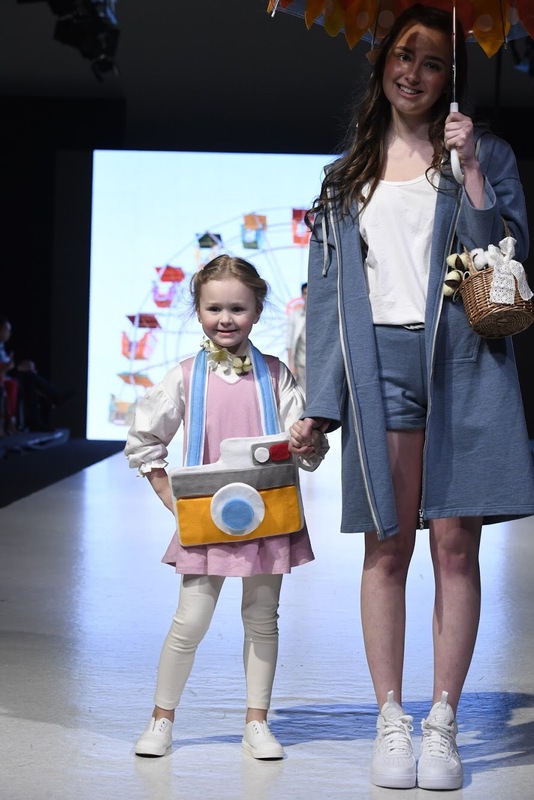 It is inspired by children's dreams and emotions. Kipop incorporates performance and entertainment into their shows which makes the experience stylish and luxurious. The brand is rooted in kpop culture and kpop style which strives to make every city street a runway and every child, a star. 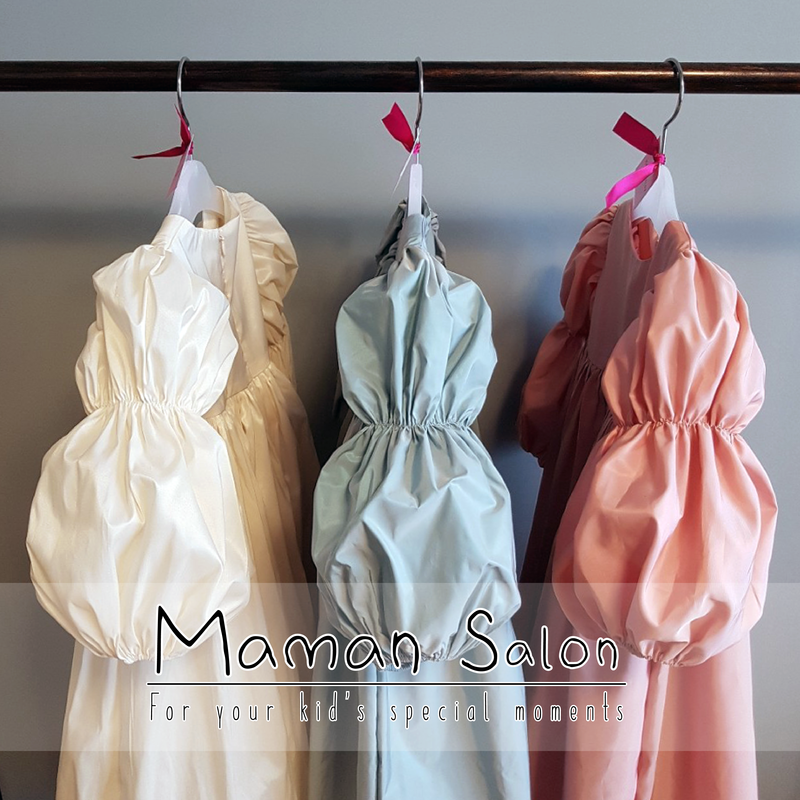 Korean Childrenswear brand Maman Salon is born to make special dresses. Designed by a mother who has in mind to design beautiful and magnificent dresses for all girls to wear. "I had a dream that I wanted to wear a beautiful dress in my childhood, and I got inspired whilst reading a fairy tale to my daughter. As a mother, I dreamt again that I could make my childhood dreams come true through my daughter. I believe all the daughters of the earth are princesses and they are precious."